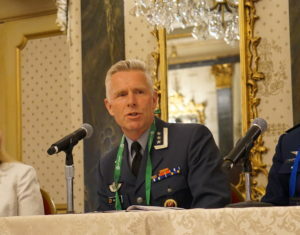 Stig Nilsson, a colonel in the Norwegian Ministry of Defence’s Department for Defence Policy and Long Term Planning, said the satellite system, known as the Arctic Satellite Broadband Mission (ASBM), should be under construction by June, following a downselect among competing manufacturers. 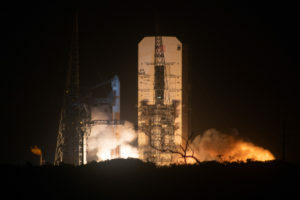 WGS-10 was the second to last mission for the Delta 4 medium. 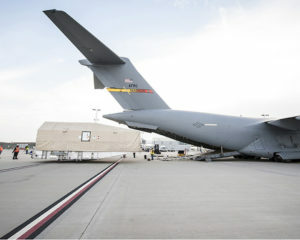 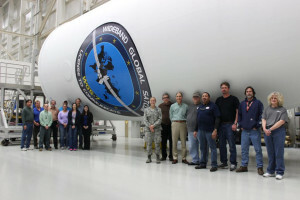 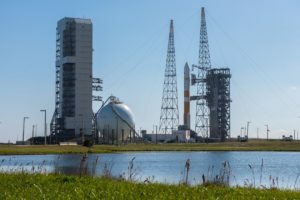 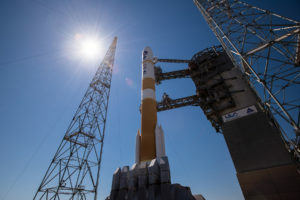 The Air Force 45th Space Wing will support the WGS-10 launch March 13 from Cape Canaveral Air Force Station Launch Complex 37. 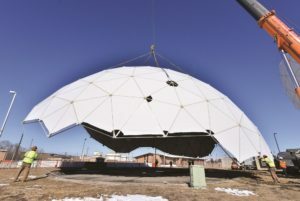 As the military sometimes must operate in contested environments, they will need more resilient communications system to overcome any intentional interference. 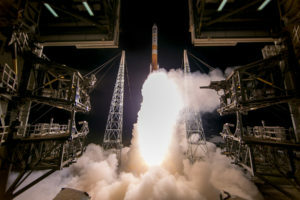 A Defense Department pilot program will gauge how multiple satellite communications system can work together to support the military. 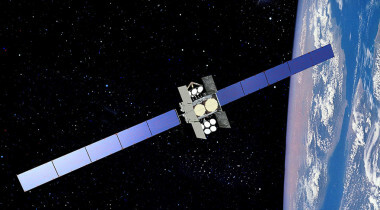 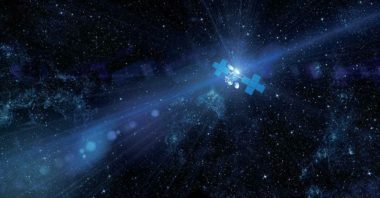 An expansion of the WGS constellation to 12 satellites guarantees that the military will have more of its own satcom capacity and may need less from commercial services, dealing a setback to the industry that has argued for years that it can provide a better value for the money. 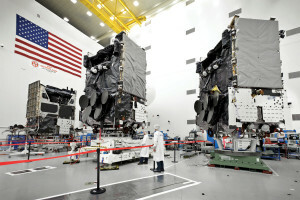 Boeing: The production of two new satellites for the Air Force will “move faster” than the typical WGS schedule. 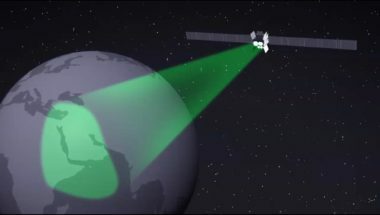 Peterman: While WGS is an important capability for the military, it is technology that has been surpassed by the private sector. 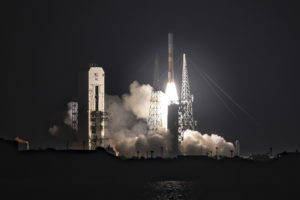 The 2018 defense appropriation may be the one and only chance for Congress to add $600 million for two new satellites given how large of an increase the Pentagon is getting — $61 billion more than last year’s funding. 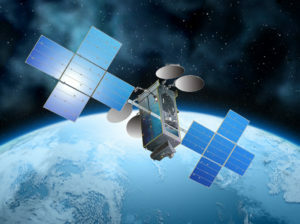 The Australian Defence Force (ADF) is planning to include commercial satellites as a necessary part of its communications architecture in the future, a defense official said May 15. 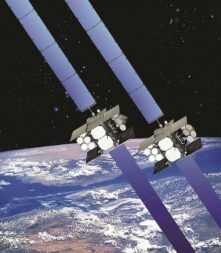 U.S. Air Force Space Command is looking to increase its partnership with industry, even preparing to bring in commercial operators to help run the Wideband Global Satcom constellation, the AFSC vice commander said March 8.